MWO will be at the Cherry Hill Public Library’s community yard sale to collect donations. The donations will benefit migrant workers visiting New Jersey for the blueberry harvest this summer and their families. 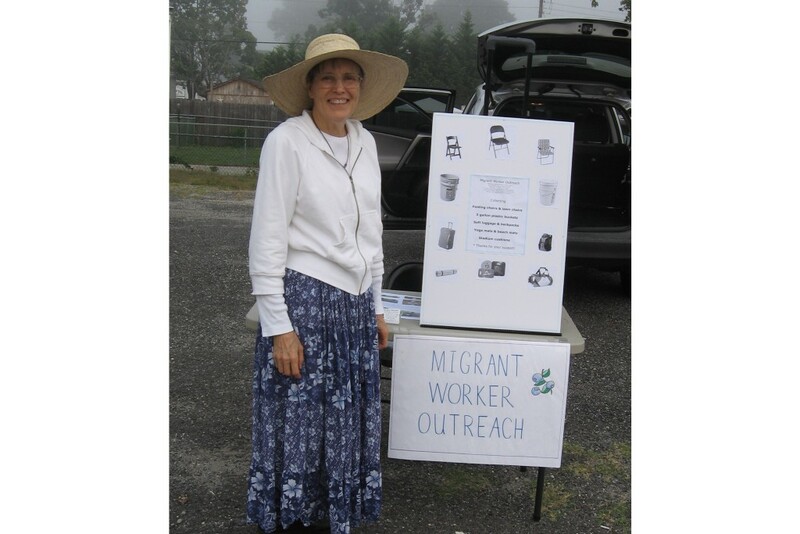 Migrant Worker Outreach will be coming to Cherry Hill next month to collect clothes for migrant workers and their families. In a change from past years, Migrant Worker Outreach will be coming to the Cherry Hill Public Library’s community-wide yard sale on Saturday, May 20, to collect items for its annual clothing drive. The drive benefits migrant workers and their families who come to New Jersey in June and July for the blueberry harvest. For the past several years, MWO placed collection boxes at area libraries. This year, donor will have to set up an appointment by phone to meet with the MWO collection vehicle in the parking lots of locations listed below. April 29 — Medford town wide yard sale at Freedom Park, 86 Union Street, in Medford. June 3 — Evesham Library, 984 Tuckerton Road in Marlton. Call Dickson at (609) 969–2480 to set up an appointment to bring in your donations.